it Heechhus has a total of 10 rooms. These are divided over the ground floor, first and second floor. There in no elevator. 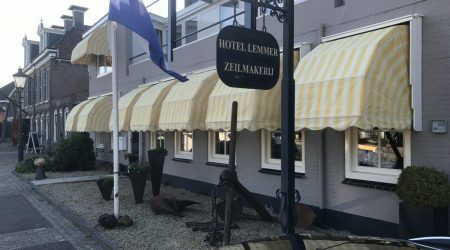 Hotel Lemmer is located on the edge of friendly downtown Lemmer, making all the town’s shops, cafes, restaurants and terraces within easy walking distance. 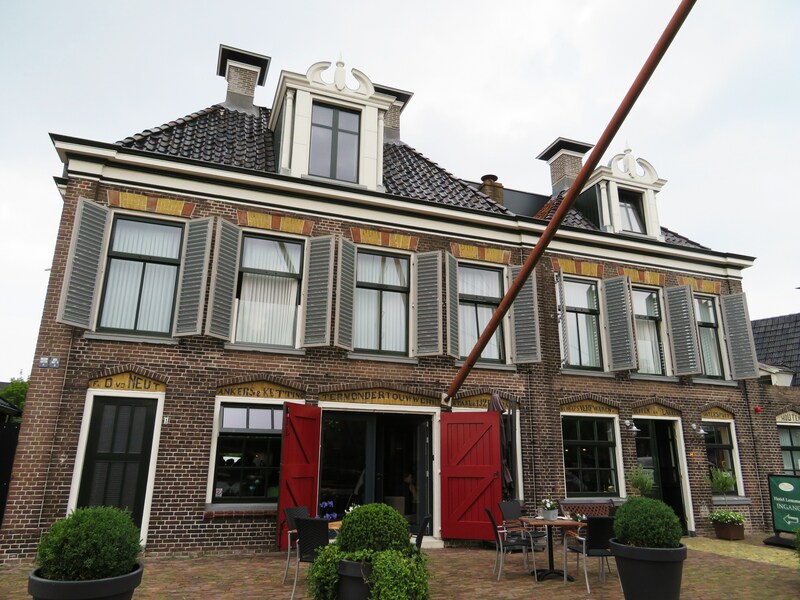 Lemmer is a famous attraction for water sports tourists, thanks to its location on the beautiful IJsselmeer and Frisian inland waterways. 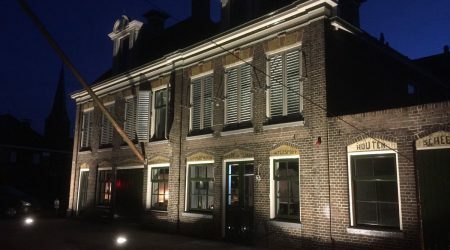 Hotel Lemmer is composed of three separate buildings; The Mastenmakerij (the main building), the Heechhus, and the Zeilmakerij. 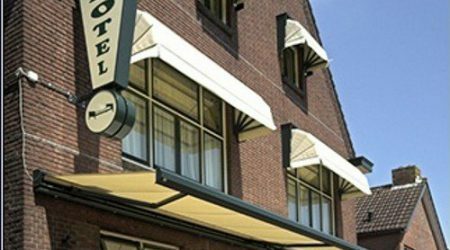 Each building has its own special atmosphere and identity, with a wide range of different types of available hotel rooms. These range from standard rooms to luxury suites with space for 1 to 6 guests, ensuring there is something to suit everyone. These three unique buildings are connected to each other by a lovely garden with terrace. The hotel has its own car park at the rear, along with covered areas for bicycles and motorbikes.